Last year saw the release of numerous plush originals including “Jaded,” “Anthem,” and “Sillage,” as well as his prosperous remixes for David Guetta, Janelle Monae, Bazzi and Camila Cabello which topped the Beatport charts. EDX’s brand new release, ‘Who Cares” via Spinnin’ Records, is carrying us all into the new year on a wonderfully rhythmic note. Featuring EDX’s signature deep house energy and infectious melodies, “Who Cares” is a surefire staple song of not only festival circuits to come, but nearly any and all performances set beside beaches and island vibes this year. There’s just something about this record by EDX that boasts 360 degrees of serenity and picturesque moments with the sun shining and waves crashing all around you. 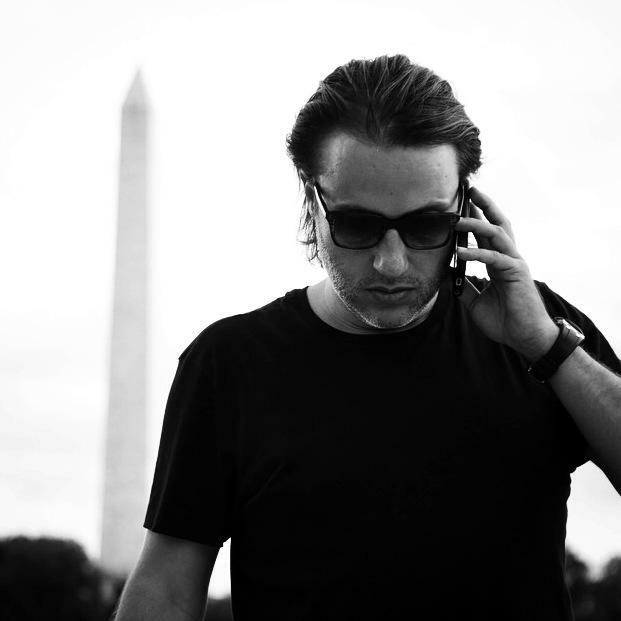 The freshly minted single has already been an ideal crowd pleaser at live sets like this past weekend’s Groove Cruise, setting the tone for many months to come as EDX will carry this tune out throughout the plethora of tour stops he has in the works. As he’ll continue to soar with his brand new live show concept, XIRCUIT, EDX is holding a lot in store for his fans in the coming months. Now armed with a 2019 GRAMMY nomination for his Dubai Skyline Remix of Charlie Puth’s “How Long,” Colella is set to take the reigns by storm well beyond the start of this year. Much more unreleased music and enticing surprises lay in the works, so we look forward to watching it all unfold in the eyes of his devout fanbase.